If you are a fan of Apple products, then you might already hear about Apple’s next step iPhone XS. As we know iPhone X has changed the whole smartphone industry. Apple Inc. managed to do so many new stuff with iPhone X including new iPhone design and security. 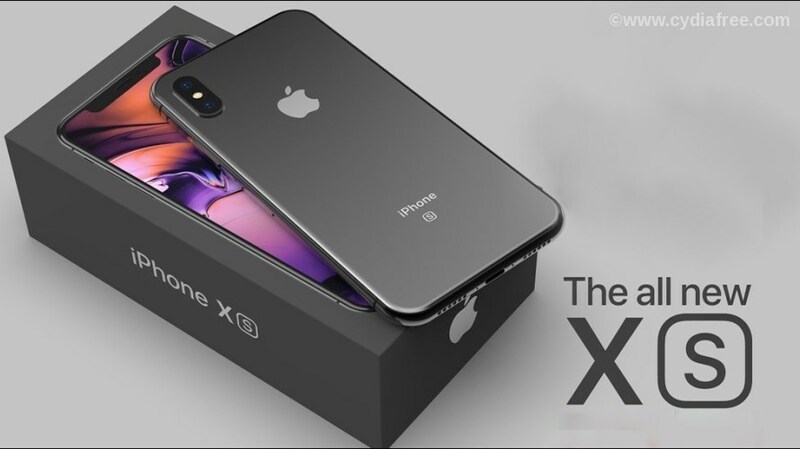 Anyhow today Apple Inc. announced about their latest and best iPhone that they willing to launch in the near future(Available for Pre Order) and that is iPhone XS. So here we mainly focus on the features of this new beast and if you willing to buy iPhone XS, reading this might be so valuable for you. We already know that iPhone X has the Apple’s first OLED display and when it comes to iPhone XS display looks same but it has several new improvements as well. They managed to deliver 60% greater dynamic range with HDR content and it also backed up with Dolby Vision / HDR10 support. So without no doubt, you will see a huge change of the images and videos compared to iPhone X. “120Hz touch sensing” is also one of the most highlighted feature that comes with iPhone XS new display and as a result of this new iPhone XS should feel more responsive than any other iDevice. Compare to iPhone X design, we can’t notify so many differences or new things as well. Certification in iPhone X. it is been said that the new iPhone XS is capable in submerge up to three meters in water as well. As we know Apple’s A11 chipset was known as the best and fastest chipset for iPhones and with the release of new A12, now you can experience the fastest performance in your new iPhone XS, XS Max, and iPhone XR. iPhone XS – Apple A12 ‘Bionic’ chipset – Six core CPU, Six Core GPU, M12 motion coprocessor, 4GB Ram. As a result of this new chipset, now you can have 50% faster graphics performance, 15% faster performance cores and 50% lower power consumption as well. Comes with a new feature known as Smart HDR and it combines the best parts of multiple photos taken at different exposures into a single image and this will definitely improve the dynamic range of iPhone camera. Also with the new iPhone XS, you can use the portrait mode to blur image background after it is taken. Primary rear Camera – 12MP, f/1.8 aperture, 1.4um pixel size, Optical Image stabilization, Quad LED true tone flash and Portrait Lighting. Secondary telephoto lens – 12MP, 2x Optical Zoom, OIS. Front Camera – 7MP, f/2.2 aperture. As we know iPhone X did not have a great battery life and with iPhone XS, Apple managed to solve that problem by delivering 2800 mAh and according to Apple Inc., it will increase your battery health 30 more minutes as well.